Adobe has launched After Effects CS5, a new version of its professional application for motion graphics designers and visual effects artists. The program is now 64-bit native to take advantage of the full memory of the CPU, even when users are working on high-resolution projects. A new Roto Brush tool, which works similarly to the Quick Selection tool in Photoshop, lets you easily isolate foreground elements in complex scenes. After Effects CS5 features native support for the new AVC-Intra 50 and AVC-Intra 100 codecs, as well as expanded native support for footage from RED cameras. The new version also offers an auto-keyframe mode, supports custom color look-up tables, includes an updated version of Synthetic Aperture’s Color Finesse 3 LE color correction tool, and now includes the Digieffects FreeForm plug-in. The new Roto Brush lets you separate foreground elements from complex backgrounds in less time than it would take using traditional rotoscoping techniques. After Effects CS5 includes an upgraded version of Mocha for After Effects, a planer tracking system that ships in the box, as well as the Mocha shape plug-in, which lets you use tracking data in new ways. The new Mocha release also includes the ability to apply motion tracking to hand-drawn masks. Included for the first time in After Effects CS5 is the Mocha shape plug-in, which lets you copy and paste multiple motion-tracked masks from Mocha to any After Effects layer, while preserving all their qualities. This is useful for shots that contain camera movements or moving objects that require masking. Adobe After Effects CS5 is $999 with an upgrade price of $299. It's also available as part of the Production Premium and Master Collection. It runs on OS X 10.5.7 or 10.6. Soundbooth CS5, an upgrade of the suite's audio editing program, offers improvements in multitrack editing and an expanded library of royalty-free sounds and sound effects. Soundbooth CS5 features an improved workflow in multitrack edit mode, where you can mix and edit multitrack projects faster and with more control. You can resize tracks to view entire multitrack projects at once or zoom in on specific tracks. Split, move, and copy audio clips more easily with enhanced clip editing to better align clips to specific points in a scene, or move clips between different tracks. 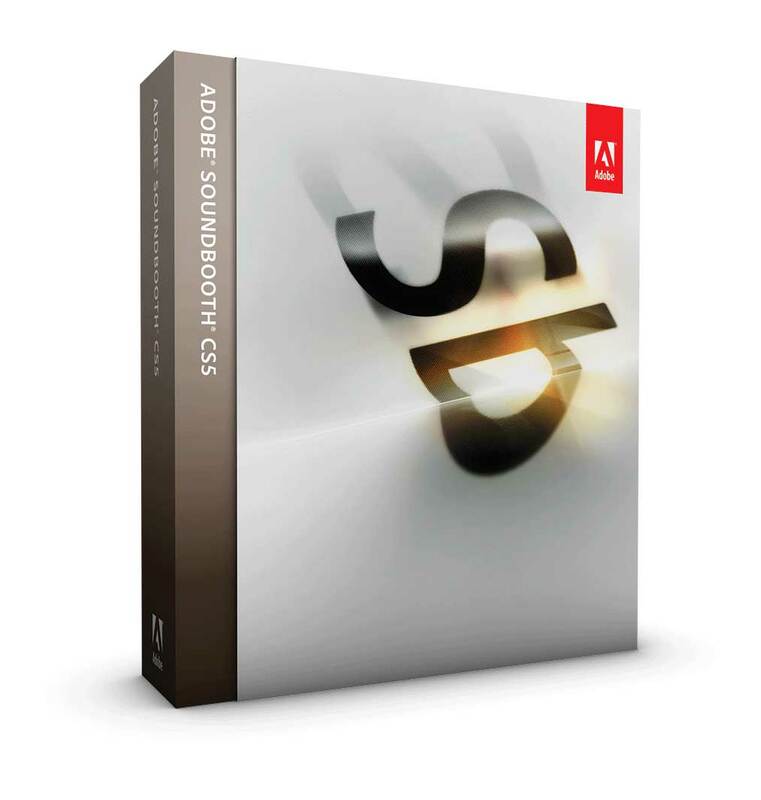 Soundbooth CS5 now provides access to an enhanced Resource Central (an Adobe online service) panel, where more than 10,000 sound effects and more than 130 customizable Soundbooth scores are available. Soundbooth is $199, with an upgrade price of $99. It's also available as part of the Production Premium and Master Collection. It runs on OS X 10.5.7 or 10.6. Both After Effects CS5 and Soundbooth CS5 ship within 30 days. Native 64-bit support improves performance. Features AVC-Intra (P2) and RED (R3D) support. New Roto Brush tool with Refine Matte effect. Includes Imagineer Systems Mocha for AE v2 (with Mocha Shape). Includes Synthetic Aperture's Color Finesse 3. Mastering the Roto Brush takes time and practice. True 3D options are still lacking. Only 64-bit plug-ins can be used. Interface similar to other CS5 programs. Approachable for those new to audio editing. Good noise filtering and collection of effects. Saves can take several minutes. Very little has changed since the last version. Multi-track view offers limited options.